The Lions Club International Board of Directors will be holding their meeting this week in Nashville. International President and Murfreesboro's own Bob Corlew will lead the group of 36 directors from around the world. 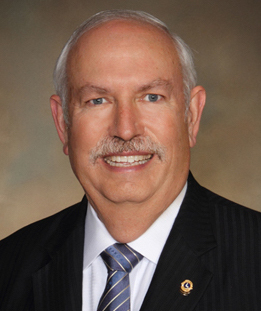 Corlew is the 100th president of Lions Clubs International. The former local attorney and chancellor is a member of the Murfreesboro Noon Lions Club. There are 46-thousand clubs and over one-point-four million members working in local communities all over the globe.